During the break-up of the former Yugoslavia, Serbia did not lay its hands on any M-87 Orkan MLR system vehicles. 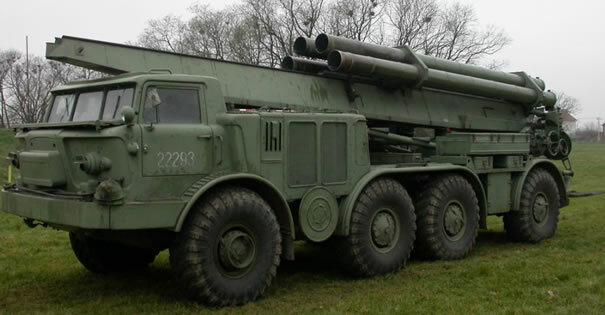 However it did manage to lay its hands on the launching tubes and retrofitted these to their aging Russian ZIL-135 launchers and thus extending the vehicles service life. 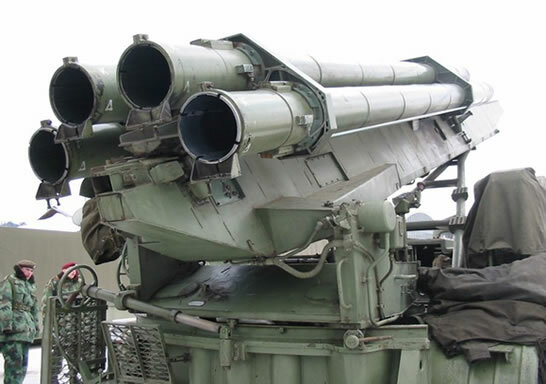 Serbian M-96 Orkan II has four 262mm launching tubes. Its not fully clear how many vehicles are in service, but it is certainly featured on the Serbian Armies official website.